Aside from this project that invites preschool children under the age of 6 to visit Miyazaki, we have been running other projects catered to different age groups. They include projects inviting primary school children aged between 7 and 12 to Yonezawa city in Yamagata prefecture, junior high school children aged between 13 and 15 to Cairns, Australia, and high school students aged between 16 and 18 to Germany. In addition to supporting more than 200 children from Fukushima through the abovementioned recuperation activities, we provide support to communities affected by earthquakes and floods in Japan and are active in our fieldwork in Fukushima. We are also building capacity of youth who are involved in areas of international exchange and refugee issues and creating opportunities for young people in Japan to broaden their horizons. 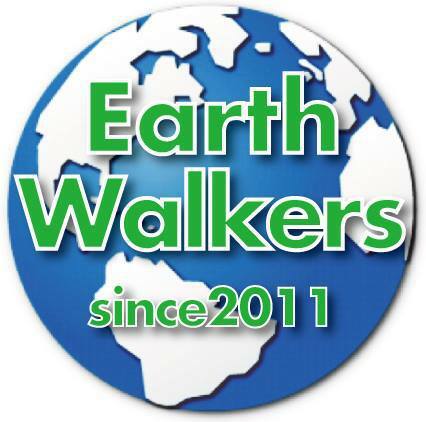 EarthWalkers since 2016-07-20 / Copyright 2012 EarthWalkers. All Rights Reserved.